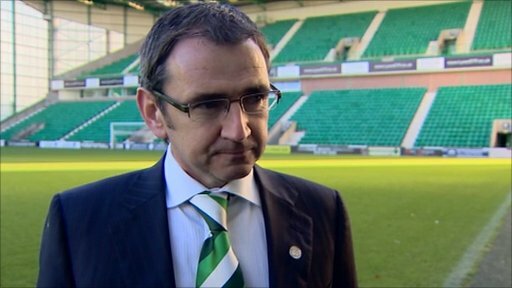 Leo MacNeill looks at the progress being made by Hibs under manager Alan Stubbs. 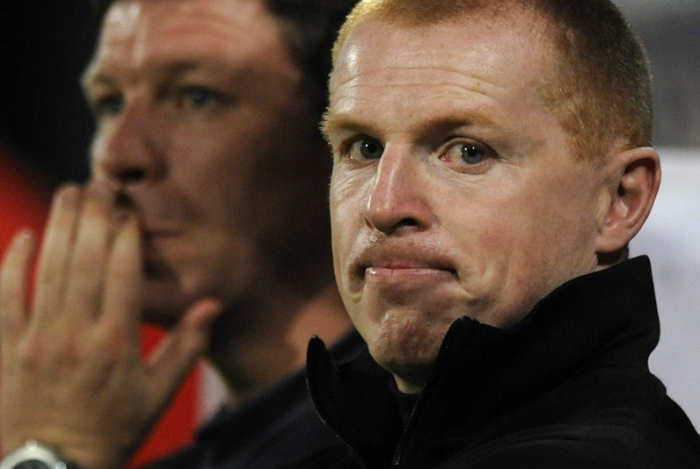 Sion Cleaver looks at the possible impact of Newco Rangers on Scottish football. Martin Campbell rounds up the latest Scottish Premier League action as Celtic continue to close the gap on rivals Rangers at the top. Martin Campbell looks at the latest SPL action where Aberdeen enjoyed a big win and Celtc struggled at Hearts. Martin Campbell looks at the latest twist in the Hearts soap opera as Jim Jefferies is given the bullet and also rounds up the weekend’s action. Celtic were less than impressive in their 1-0 win over St. Mirren at the weekend, but a defeat for leaders Rangers sees the gap between first and second in the SPL reduced to just one point.